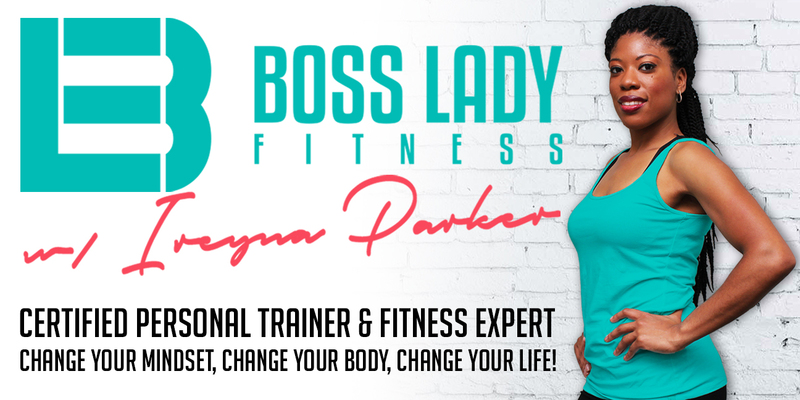 NASM certified trainer Ireyna Parker has the workout plan to get you fit! With over 10 years of experience, Ireyna has transformed hundreds of clients with her personalized training programs. Now it’s your turn! Get a custom workout plan that is catered to you and your body’s needs. There are plans and pricing options for all lifestyles and levels of fitness. Start today and build the body you know you deserve! Although a great workout plan is key to getting in shape, an equally vital part of your health is derived from food intake. 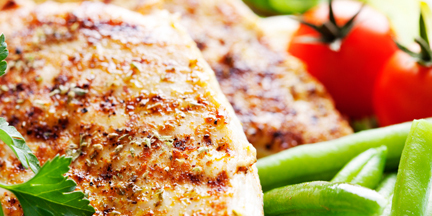 Ireyna will help you develop a meal plan based off of your workout regimen and the foods that you like to eat! It’s no secret that we all like food; With Ireyna as your personal trainer and nutritionist, you’ll be sure to eat healthy, but also happily! Clients of Ireyna also get access to the exclusive online members area. 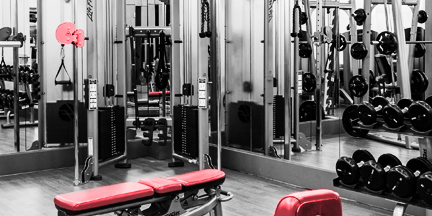 This page provides health and training materials that go beyond the 1-on-1 training sessions. Enjoy videos and other consistently updated content from the comfort of your own home. Become a member today to find out what you’re missing! We promise, you won’t be disappointed. "This week I did a five day fitness challenge which included a nutrition plan and exercise program and I lost two pounds; For me that's a big deal because its hard for me to lose weight. So happy about that!" "I've been working with Ireyna for 4 months and have seen amazing results in that time. I have never felt stronger or healthier. Ireyna is passionate about fitness and it shows through the energy and enthusiasm she brings to every session." "Ireyna is a wonderful trainer. Very motivational and supportive to her clients. Very professional and kind but tough when she trains you. She goes above and beyond for her clients." "I enjoyed working out with Ireyna! She takes pride in her work and is willing to do whatever it takes to help you reach your goal. Not only is she a great trainer, but she is a great person and I learned a lot from her. Thanks!" Love the website? 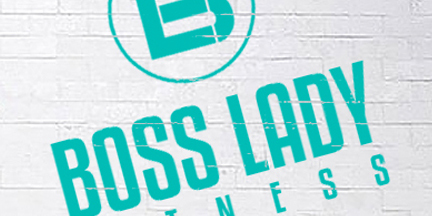 Follow Boss Lady Fitness on social media and get instant updates!